India-founded financial technology firm Infosys Finacle has completed a major revamp of Australian Military Bank (AMB)’s digital banking system. The Infosys-owned company rebuilt the bank’s digital stack as a software-as-a-service model, focusing on the financial institution’s core banking, loan origination, payments and platforms. The AMB declined to reveal its previous cloud service provider, but said the overhaul was completed in just 10 months. 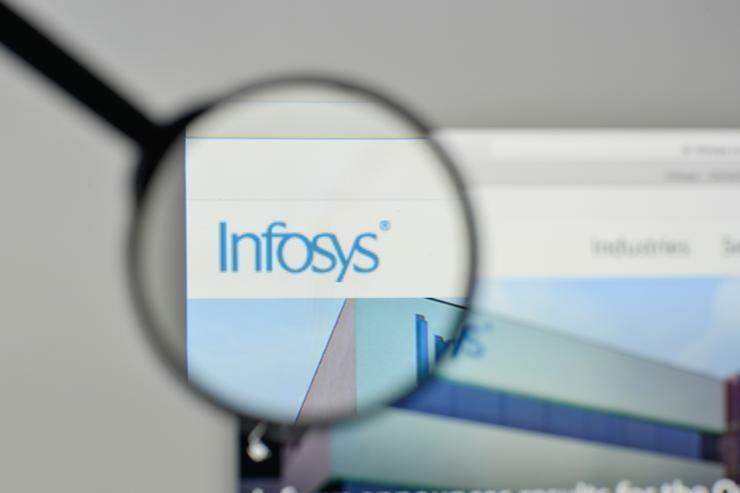 The new system will be hosted out of Infosys’ data centre in Australia enabled with an open application programming interface (API), allowing the bank to work with other partners. According to the AMB, the new online and mobile platforms have seen a 46 per cent increase in registrations, plus a 16 per cent increase in the mobile app registrations. “Australian banks have been quick to realise that banking tomorrow will look fundamentally different from today,” said Sanat Rao, chief business officer at Infosys Finacle. “We chose Infosys Finacle so we could easily adapt to the dynamic and complex banking landscape, while serving our members’ financial needs in a secure manner,” said John Ford CEO at AMB. Infosys, a global technology firm with offices in Australia and New Zealand, recently indicated its ambitions to “expand its localisation” in the region. Speaking earlier this year, CEO Salil Parekh told shareholders the company would look at boosting its AI and automation efforts in the region, alongside the US and Europe, and would look to hiring more employees from the local talent pool. Since establishing its initial presence in the local region in 1999, Infosys now has delivery centres located in Melbourne’s Docklands and Parramatta in Sydney, with other offices in Auckland (NZ), Brisbane, Canberra, Melbourne, Perth and Sydney.